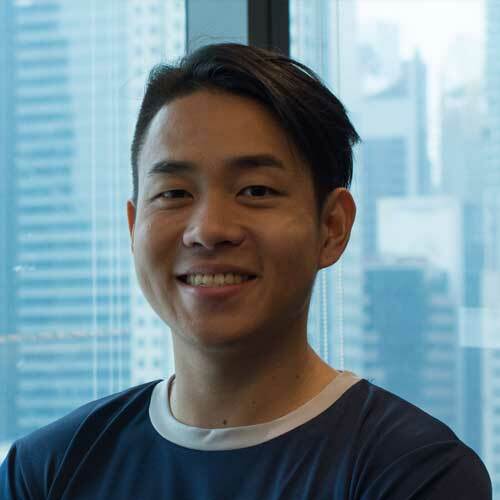 The is a reflection piece written by our 20-year-old intern, Daniel Toh, working at NimbusForWork.com after a conversation with Asrin Bin Che Hosni, Operations Manager for Nimbus. Tanned and athletic, Asrin looks like a Malaysian Bruce Lee. As Nimbus’ tireless Operations Manager (OM), gives instructions with experience and ease, but also regularly puts in his all in cleaning alongside his workers. The 52-year-old is also very much a family man, with six children and grandchildren. Asrin takes great pride in his work, meticulously dusting hard-to-reach areas and removing dirt and stains in a dedicated and meticulous fashion. He gives much of the credit to the team of hardworking cleaners that he oversees. He shares that they provide the much-needed labor for intensive cleaning operations. Speaking to Asrin, he is very much the grizzled veteran he portrays himself to be. Asrin has been in the cleaning business for nearly three decades, with multiple stints in the security and manufacturing industry before that. Asrin has worked his way up through sheer grit and determination. Born with 11 siblings, he left school at Primary 6 to support his impoverished family. Starting out from cleaning hotels, he worked his way up to a managerial position. Operations Manager on the ground to ensure cleanliness on the jobsite. When not overseeing operations on the ground, Asrin zooms between Nimbus’ HQ and cleaning sites on his motorbike, transporting cleaning equipment to and fro. 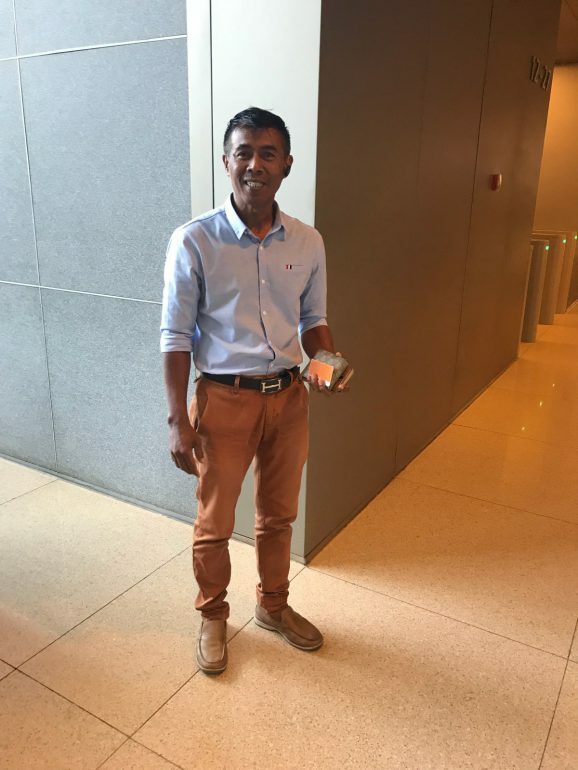 Surprisingly, Asrin doesn’t have a driving license yet, and he is grateful for company-sponsored lessons to attain his Class 3 driver’s license. “There are always new skills to learn,” he quips. Asrin is Malay, but can converse fluently in Chinese, and has a working understanding of Tamil, Myanmarese, and Tagalog. It is a fact that never ceases to amaze those who work with him. Growing up in a mainly Chinese-speaking kampong, Asrin learned the language through conversation and karaoke sessions with his neighbors. His multilingual skills come in handy when giving instructions to workers of all races and ethnicity. The furthest place from Singapore that Asrin has traveled to is Jakarta, but this doesn’t stop him from dreaming of going to Europe. In fact, he has plans to honeymoon in Dubai soon. He is particularly excited about seeing dunes in the desert. Whenever he has a moment to spare, Asrin spends all the time he can with his family and also helps take care of his elder siblings.